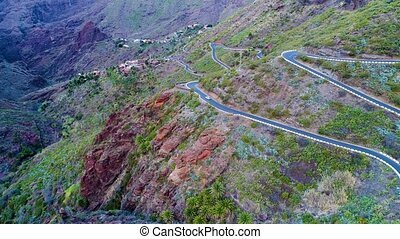 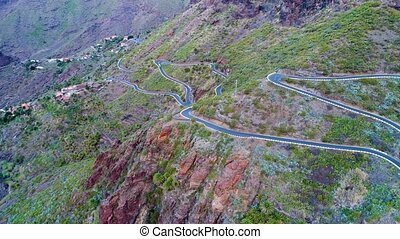 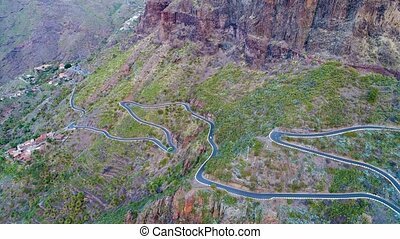 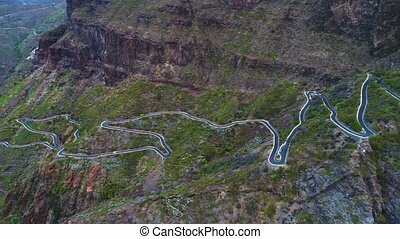 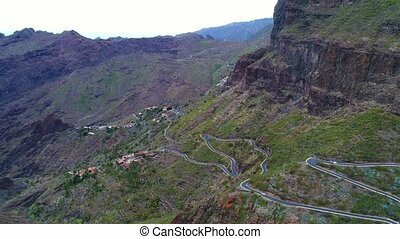 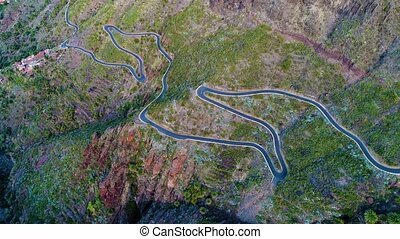 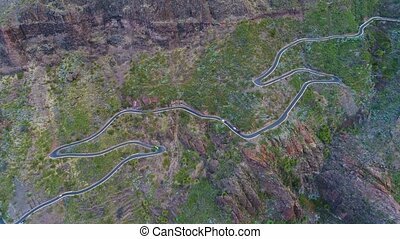 Aerial view winding road near masca gorge. 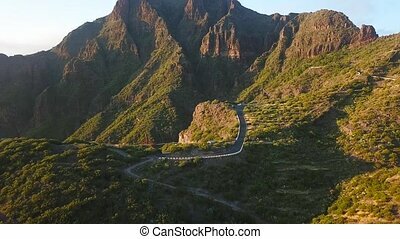 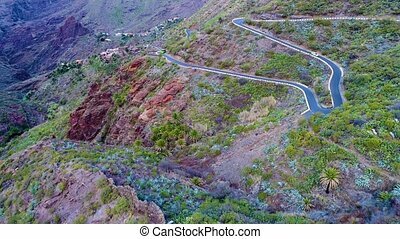 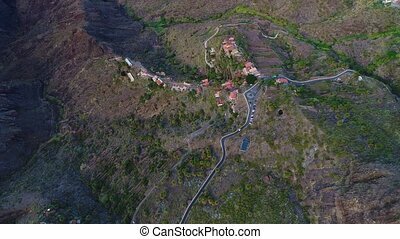 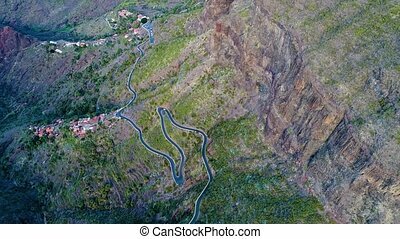 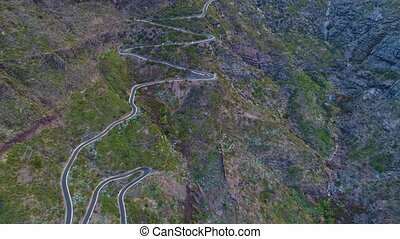 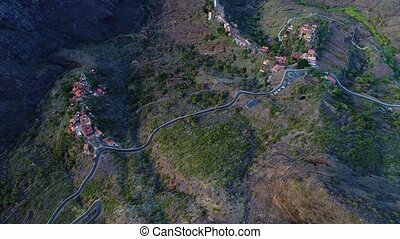 Flight over winding road near masca gorge at tenerife. 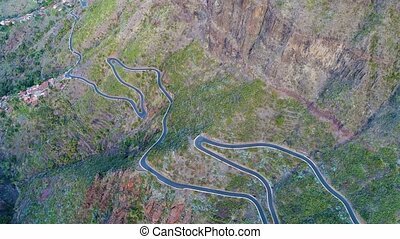 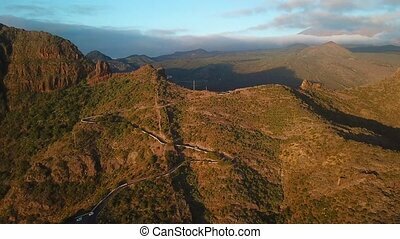 Aerial view of the rocks and winding road in the Masca at sunset, Tenerife, Canary Islands, Spain. 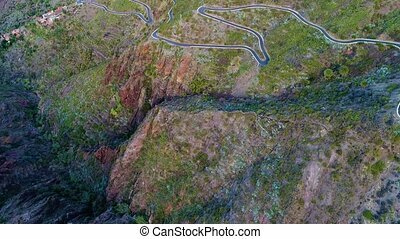 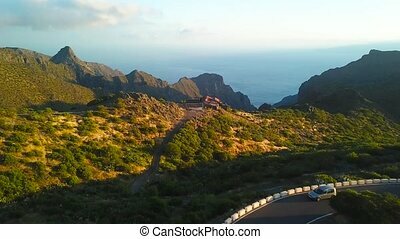 Aerial view of the rocks, winding road and ocean in the distance in the Masca at sunset, Tenerife, Canary Islands, Spain. 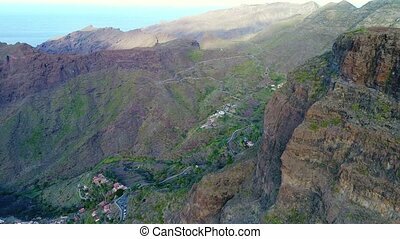 View to the rocks of the deep gorge. 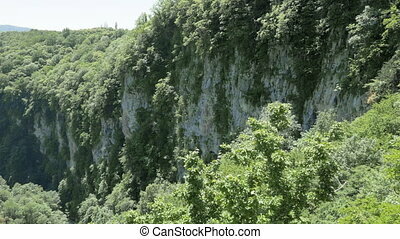 Okatse Canyon, near Kutaisi, Georgia. 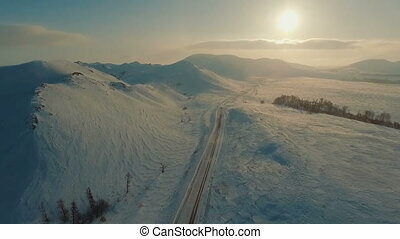 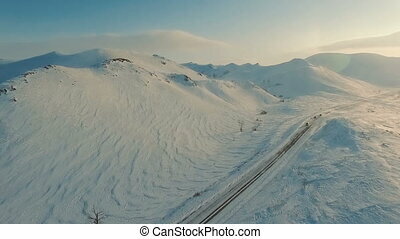 Several cars driving on icy road at the dusk near the mountains. 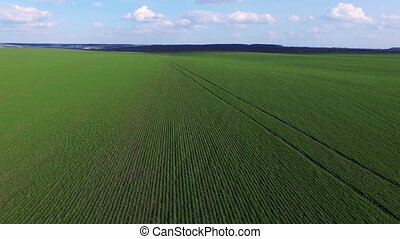 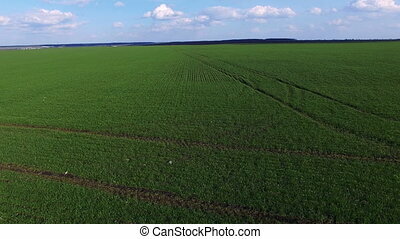 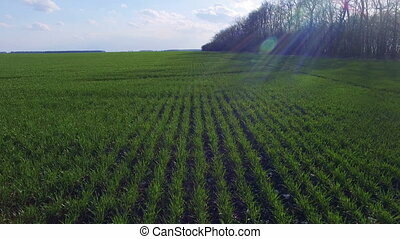 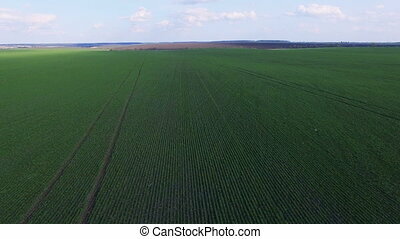 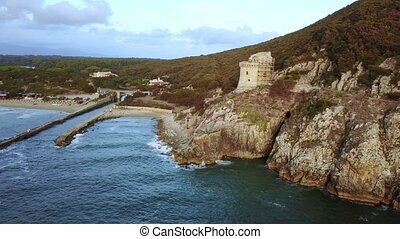 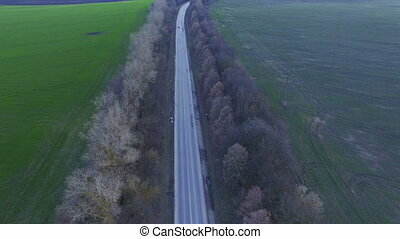 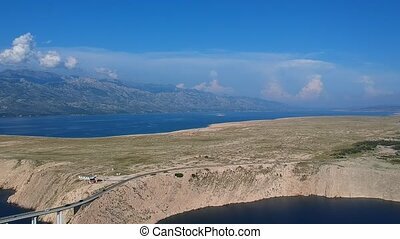 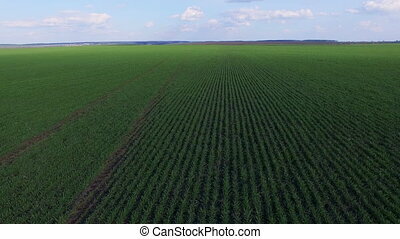 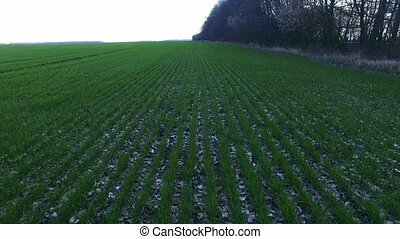 Aerial footage.